Audio recording, composition and editing. 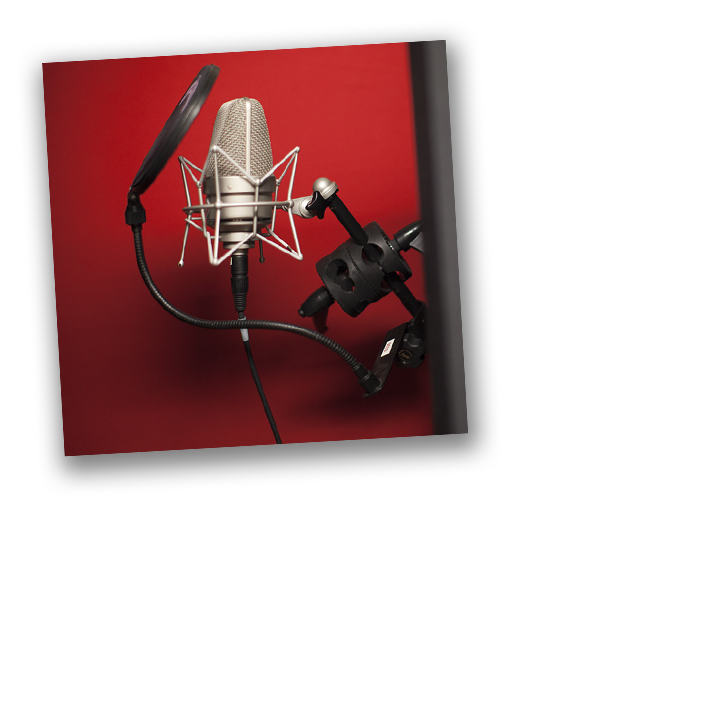 Our clients in Calgary get the benefit from our in-house recording studio. In our world today, you want to own all your own content. This very much applies to audio. Videos without original soundtracks cannot profit from the advertising on YouTube. Having professional voice-overs to support your videos make your brand more professional. Good audio represents good quality with your brand. Voice overs are the most common recording in our studio. Professional voice mixed with a great soundtrack presents your message with complete professionalism. If you plan on starting a Youtube channel, you will want to have original music for your productions. Our studio has talented musicians capable of writing a complete soundtrack for your web video, television show or motion picture. Our team has also produced music and sound effects for several video games. Developing sound effects or recording foley for movies is another area of expertise. With an array of microphones to do the job well, our team has recorded and mixed some fantastic audio for movies and television. A studio mic with the proper mic pre and compressor can make all the difference when recorded in the sound booth. Professional recordings make a difference. We have an array of voiceover talent we can contract for your project or use one of our in-house guys for a cost effective professional sound. Our compositions have been heard in movies, video games and on the web in video productions and presentations. 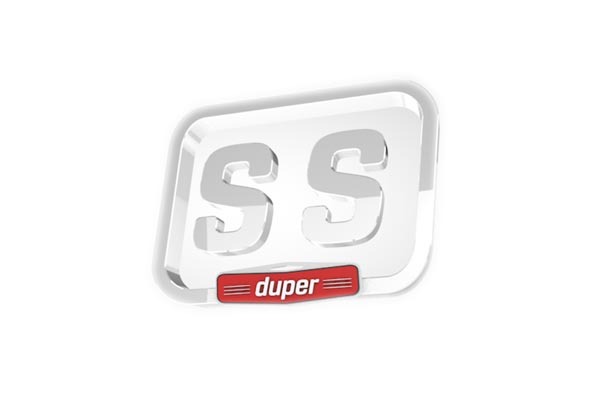 Coporate soundtracks have been produced for everything from Telus to online magazines. From background street sounds to video game sound effects, State of the Arts can provide you what you need to accomplish success with your audio. Live recording including engineering and production of albums to live sound reiforcement with live bands. On site live multitrack recording for performances as well as live mixing for video production, we have years of experience. Combine our large video team and we can record and produce music tracks and music videos. Audio productions for our clients in the Calgary area. 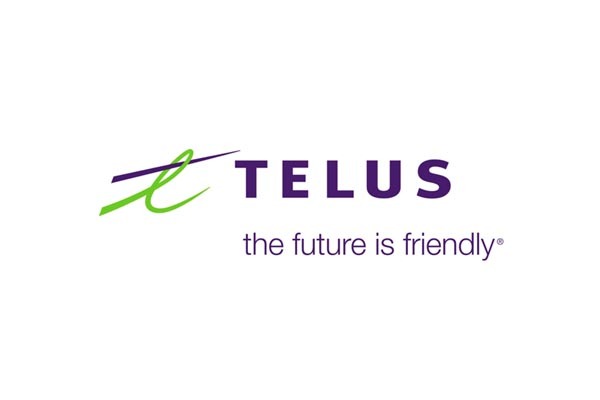 Telus custom audio soundtrack and voiceover. Complete soundtrack mixed with voice over recording..
State of the arts has edited many time specific audio tracks for professional dance competitions including world champoinships. Entertainment and educational online video for a YouTube channel incorporating green screen systems, animation and compositing. Creative events such as music videos and performances allow our team to shine. THis video was filmed in Calgary at the university of Calgary. Different camera angles and tools such as jib cranes and steadi cameras make for a very interesting final production. 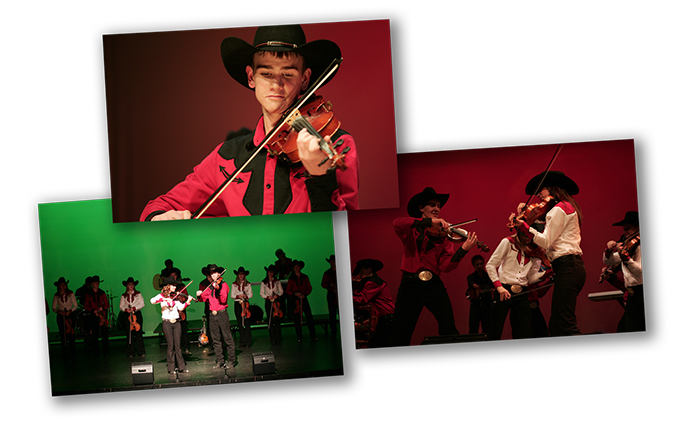 Multi camera editing mixed with compositing provide a professional product. This soundtrack was developed in parts to build custom sound as events happened in the video game. The platform we were developing for was the X box. The Landscape Artist is a long time Calgary client of which we have produced many videos ranging from portfolios of finished yards to client testimonials to before and after videos. The videos were part of the SEO strategy we built for them to gain more clients and we have been very successful with them. Music videos with audio recording. When making a music video, there are a few options to look at when talking about audio recording. We have the capability of extremely high quality multitrack audio recording on location, but the performance has to be perfect. Typically we use many different camera angles to have enought footage to cut an interesting video. FOr more advanced and creative music videos, we record the music in the studio first, then the band plays along with the track for the video. With this style of video, the music is always perfect and the video can be filmed many times until it looks perfect.